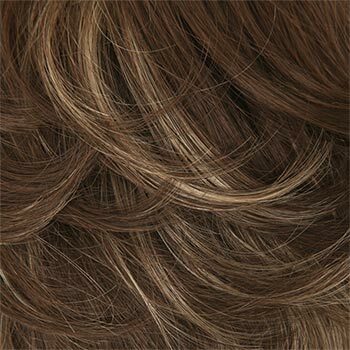 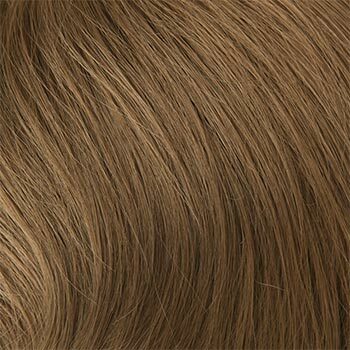 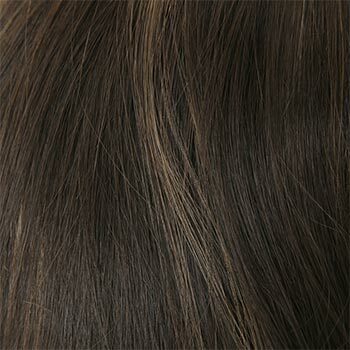 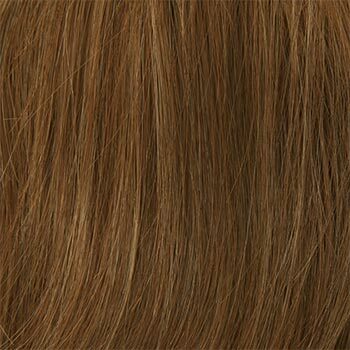 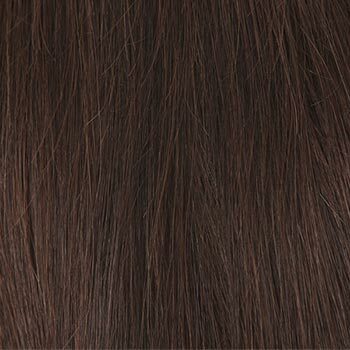 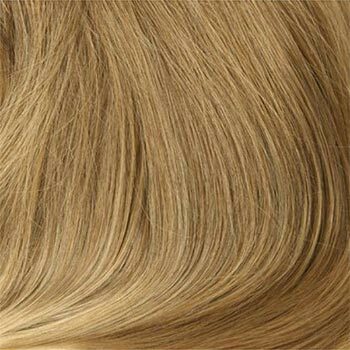 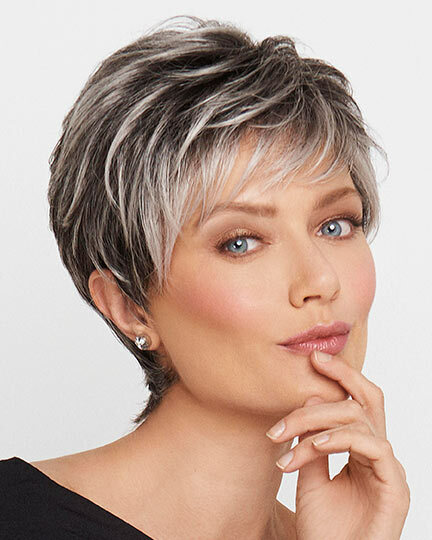 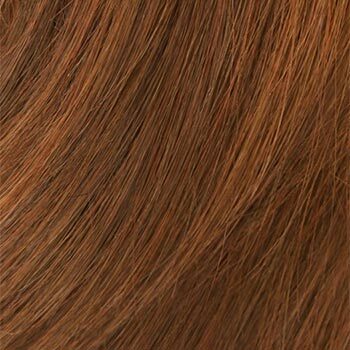 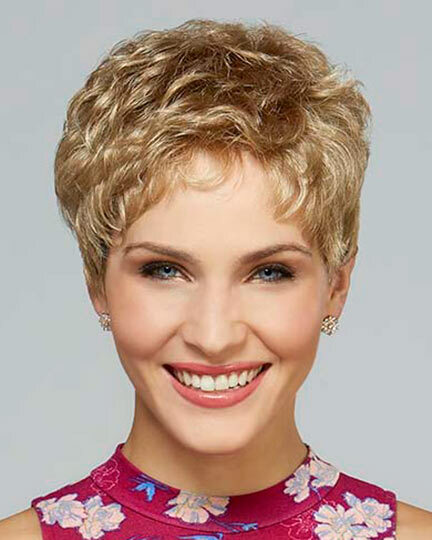 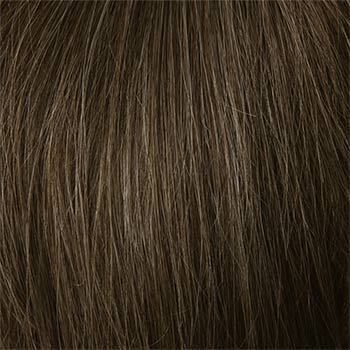 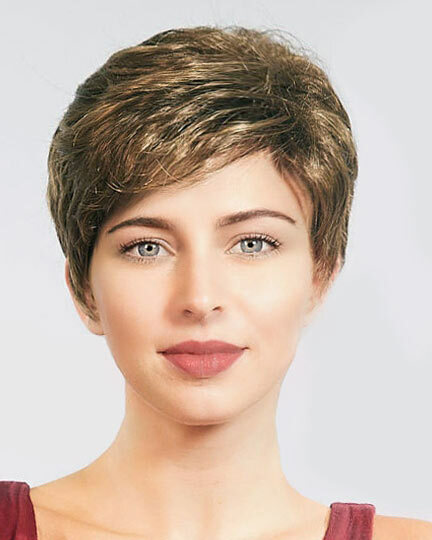 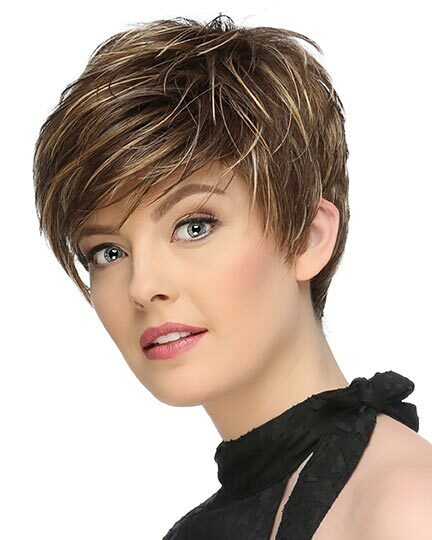 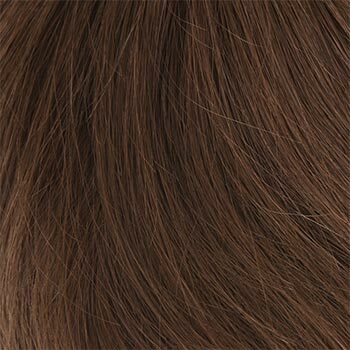 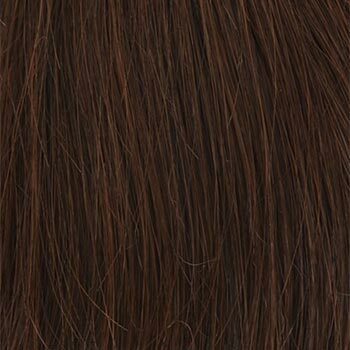 Bangs: 3.25", Crown: 3.25", Nape: 1.5"
Lesley by Louis Ferre is a short, feminine style with loose, layered waves available in a petite cap size. 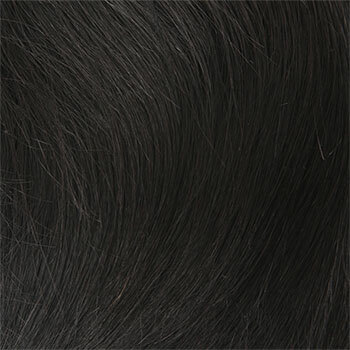 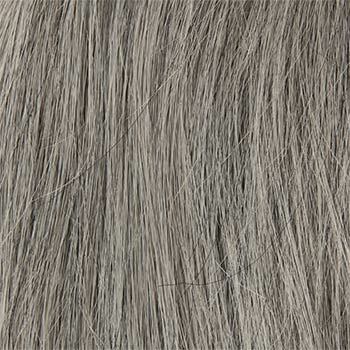 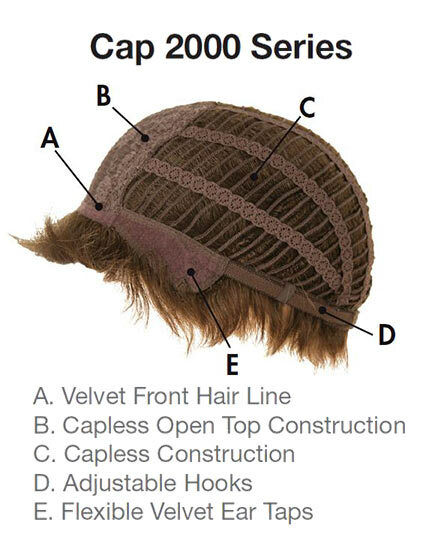 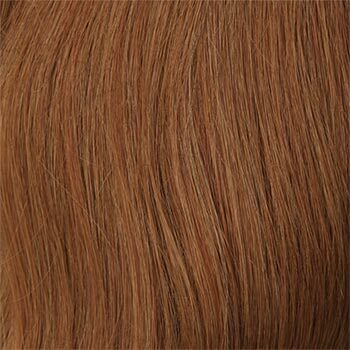 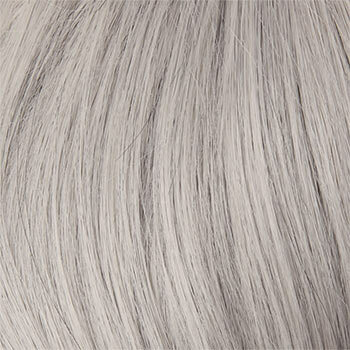 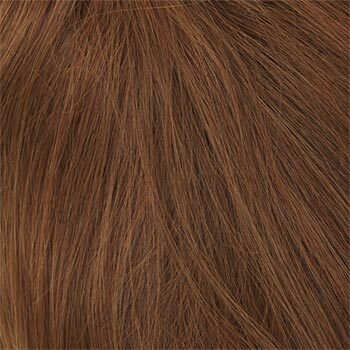 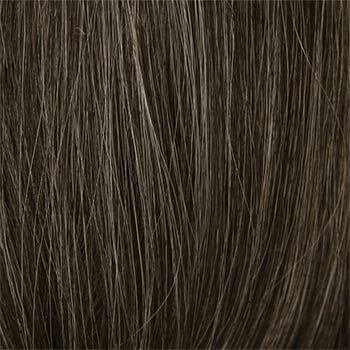 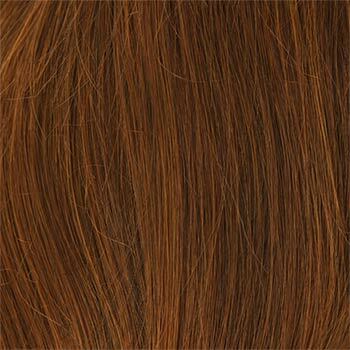 Petite cap size for the Lesley wig is based on: a 20" Circumference, 13.4" Front to Back, and 12.8" Ear to Ear. 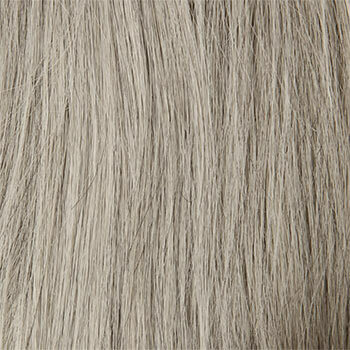 The second color way shown for Lesley Petite is 18/22. 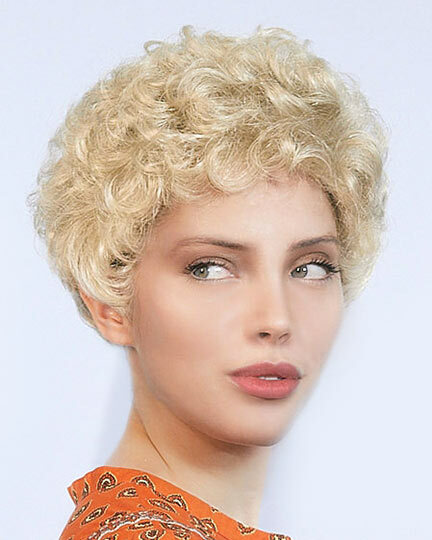 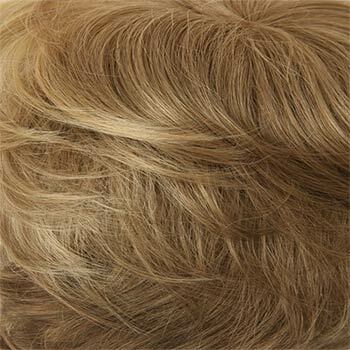 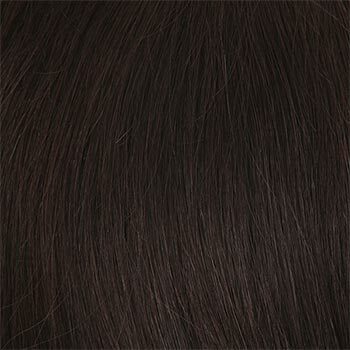 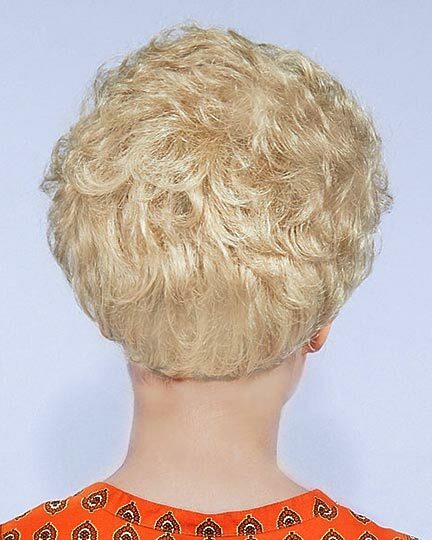 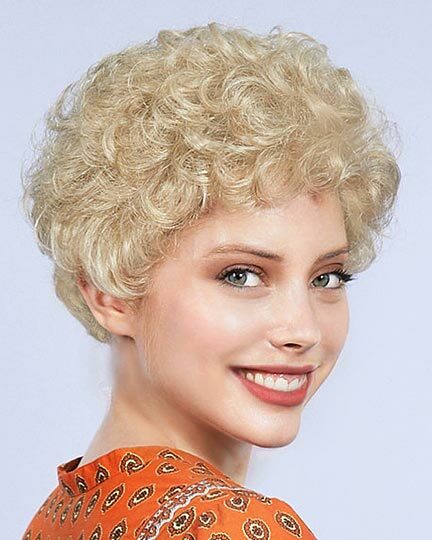 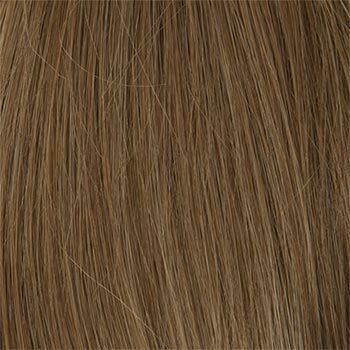 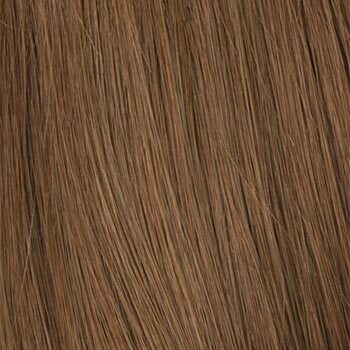 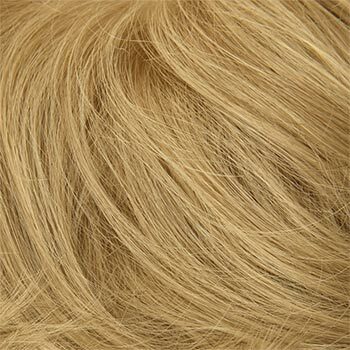 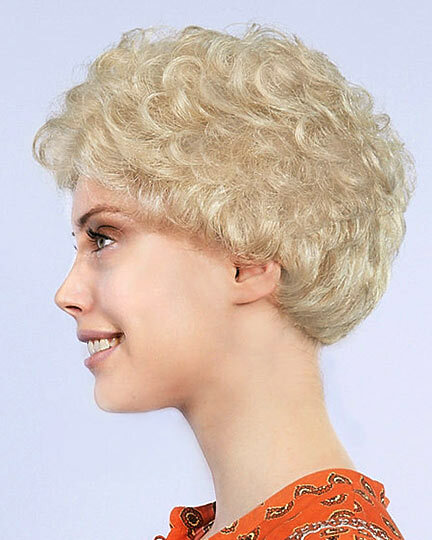 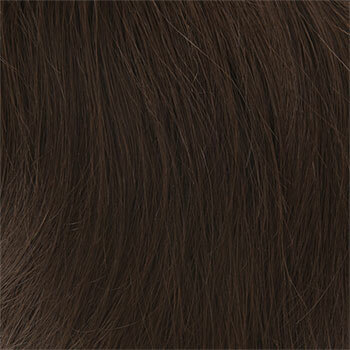 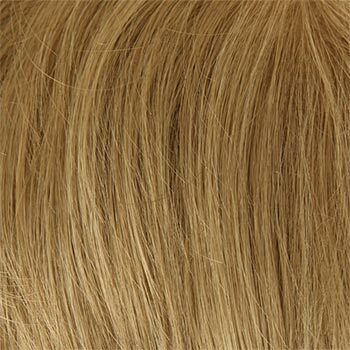 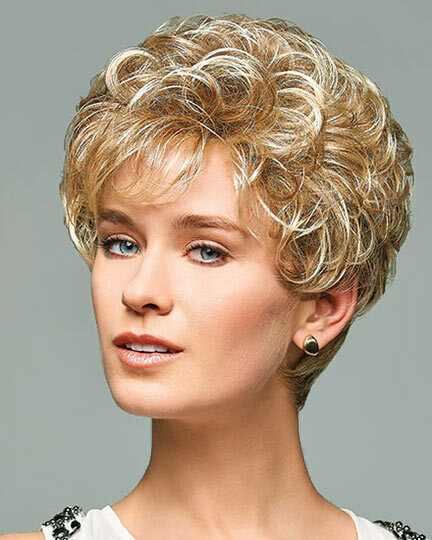 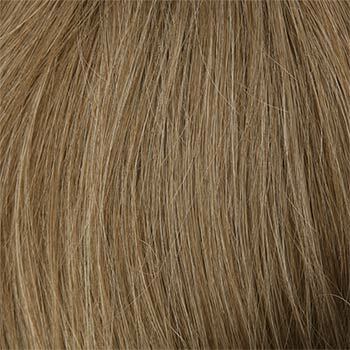 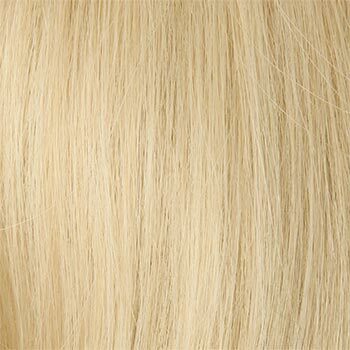 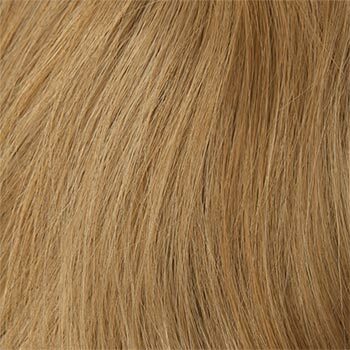 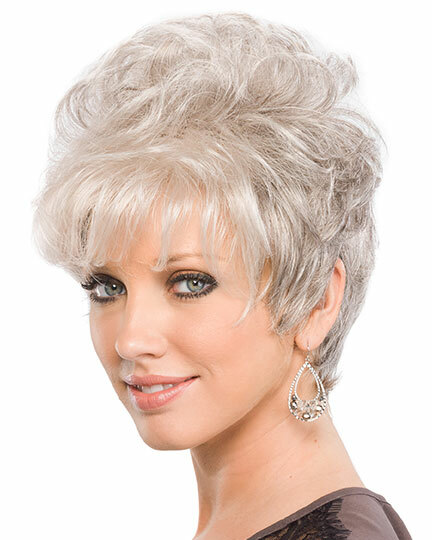 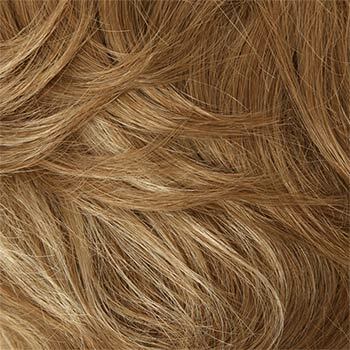 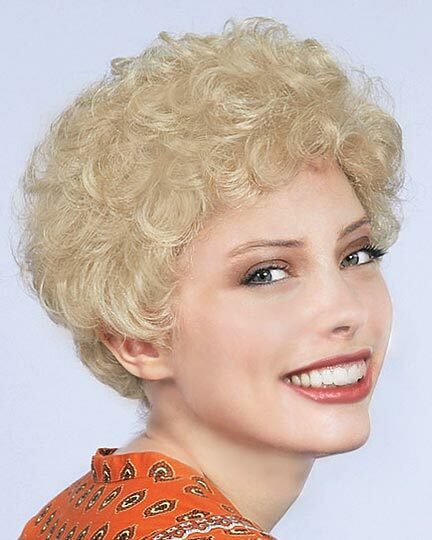 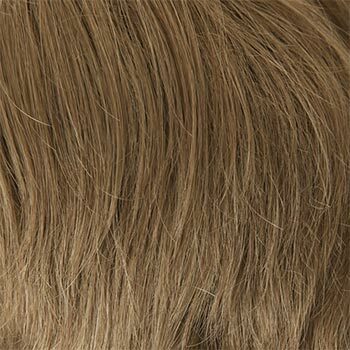 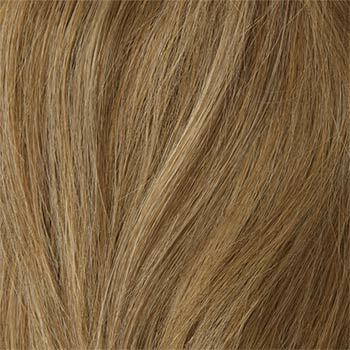 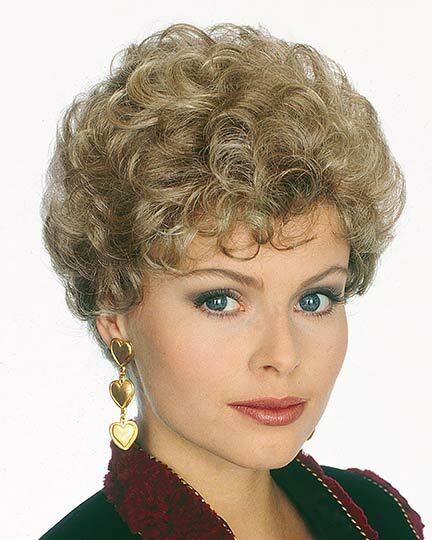 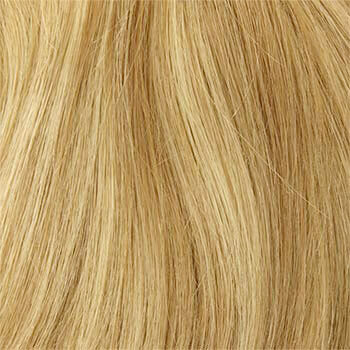 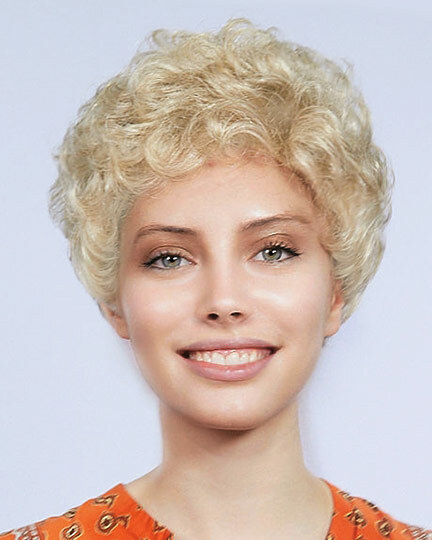 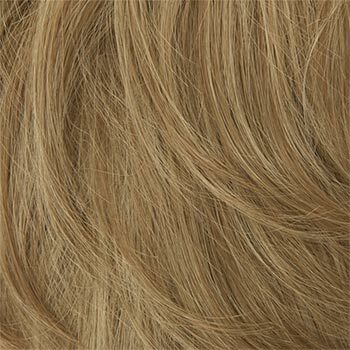 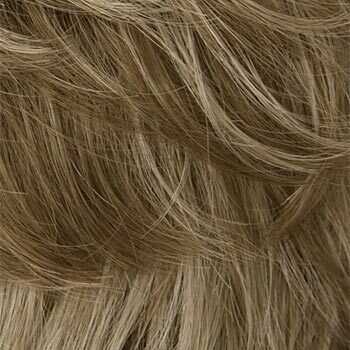 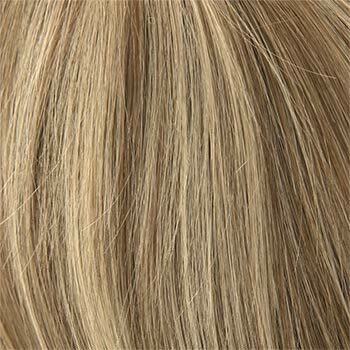 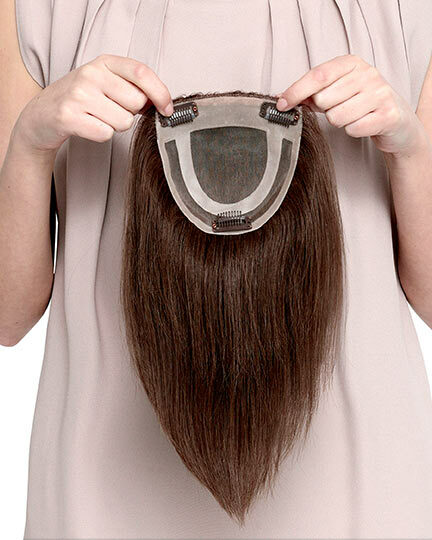 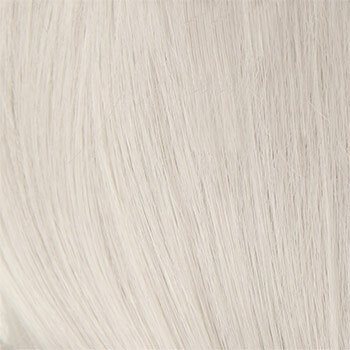 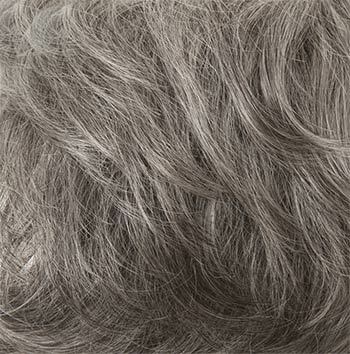 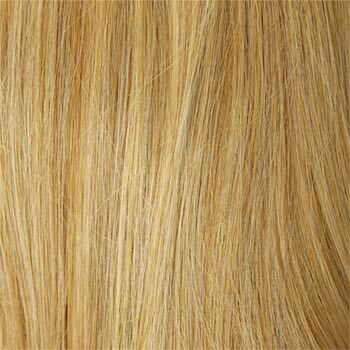 The Lesley Petite wig weighs 59.5 grams. 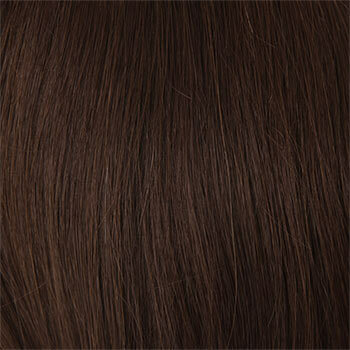 There are 41 colors available for Lesley Petite. 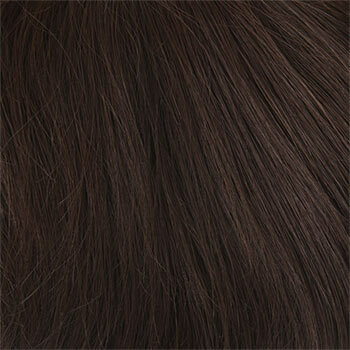 To Buy Lesley Petite, Click On A Small Swatch Below. 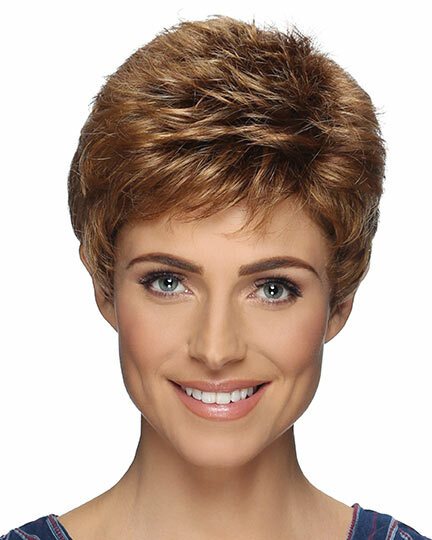 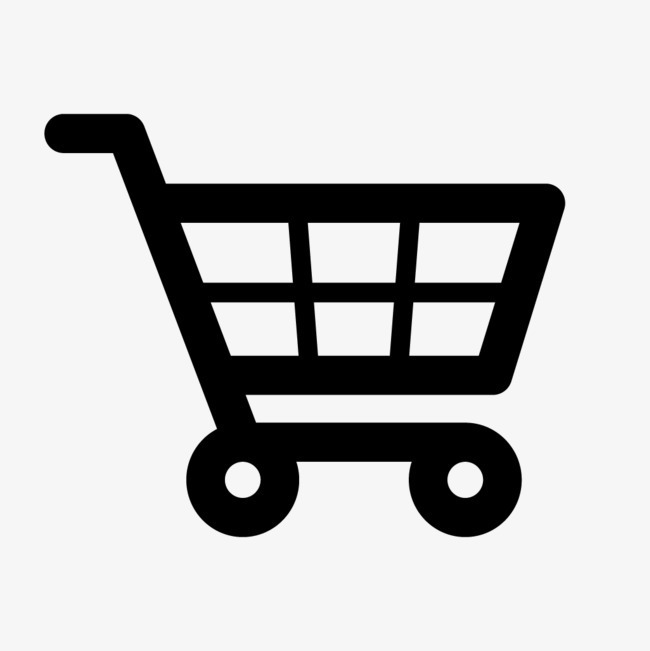 If you would like to discover other products that share some of Lesley Petite's qualities try the links below.